Throughout the course of the past several years, orphan hosting programs have become more and more common. Not only do these programs give families the opportunity to give back to a child in need, but in some cases, they help bring children one step closer to finding their Forever Families. While not all hosting programs are designed to match children for adoption—some countries prefer to run their hosting programs as a way to provide children with a cultural experience—we have had the honor of seeing the impact that orphan hosting programs can have on a child’s life, whether it’s showing them what it means to be loved by a family or showing them all that the world has to offer. These are things we often take for granted, and yet, there are so many children in the world who have never had the opportunity to experience them. By welcoming an orphan into your home, you can play a role in helping them find a brighter future! One step closer to family! Whether you move forward with their adoption yourself, or you advocate for them to find their family within your community, countless older Waiting Children have found loving and permanent families through orphan hosting programs. Being a teenager is difficult for any child, no matter their circumstances. Many of the children participating in these programs are older and quickly approaching these difficult years, and it’s more important than ever that they understand what it means to be loved unconditionally. By welcoming them into your home you can show them the unconditional love of a family. So much of the world lies outside of these children’s orphanages and foster homes, and yet, they never have the opportunity to experience it. 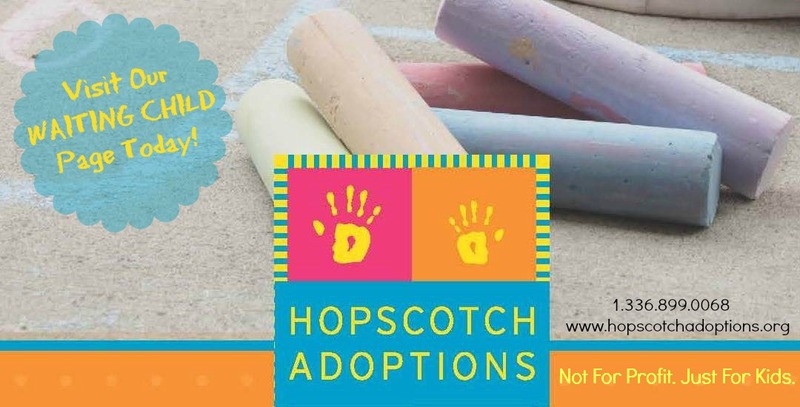 In every adoption program children “age out” of the system once they reach a certain age if they have not found a family or if they have decided that they do not wish to be adopted. 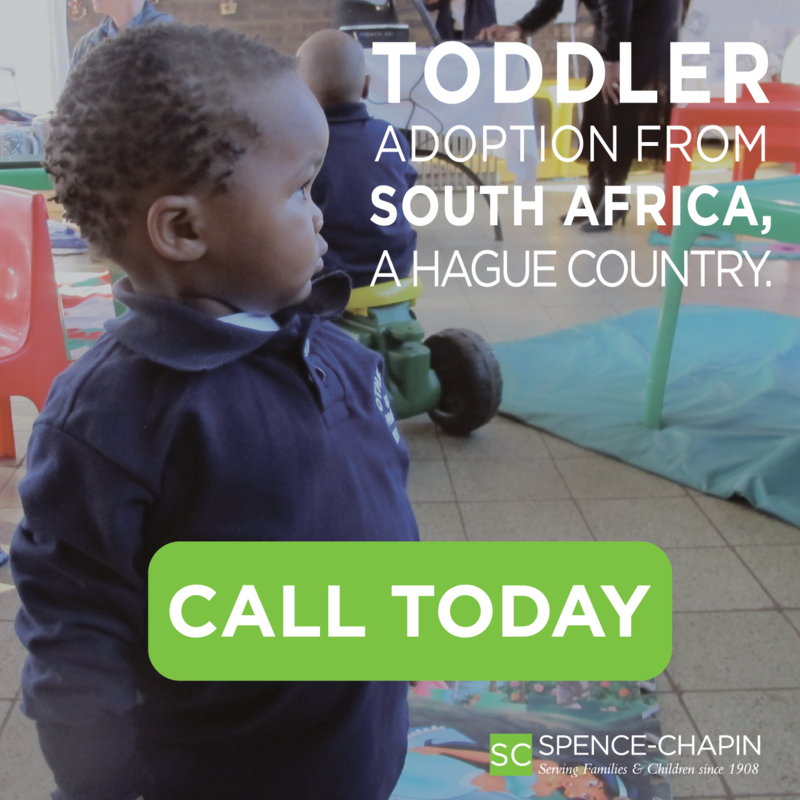 By showing them what the world outside of their orphanage or foster home has to offer, you can help put them fully understand their options and the benefits of choosing to be adopted by a loving family. A life changing cultural experience for the whole family! While there are many exciting “Firsts” and powerful experiences for the host children, orphan hosting programs provide host families with a life changing experience as well! Not only will you be able to share in another culture, but you’ll be able to spread awareness throughout your community about the countless orphans around the world who are in need of families. To learn more about Orphan Hosting programs, visit http://orphanhosting.com/.